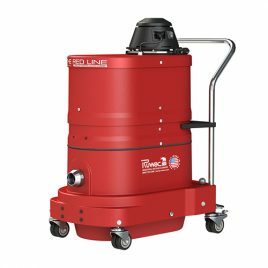 If your material requires an additional level of filtration to ensure workers are kept safe from dangerous contaminants like silica dust, the WNS2220 HEPA 2.0 vacuum is your absolute solution! 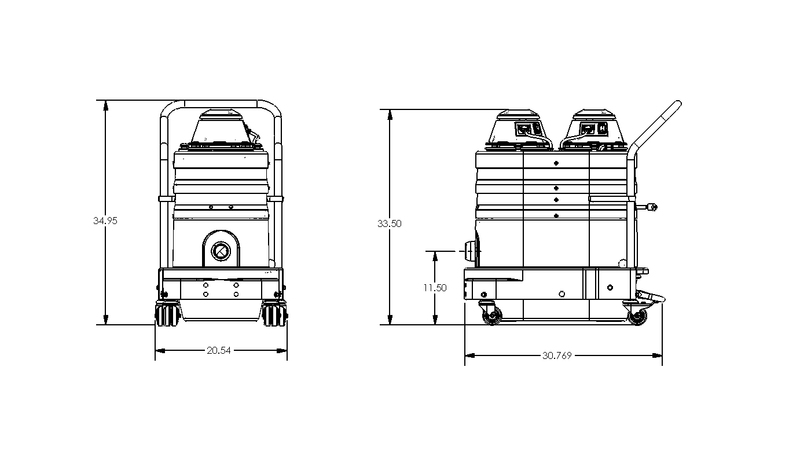 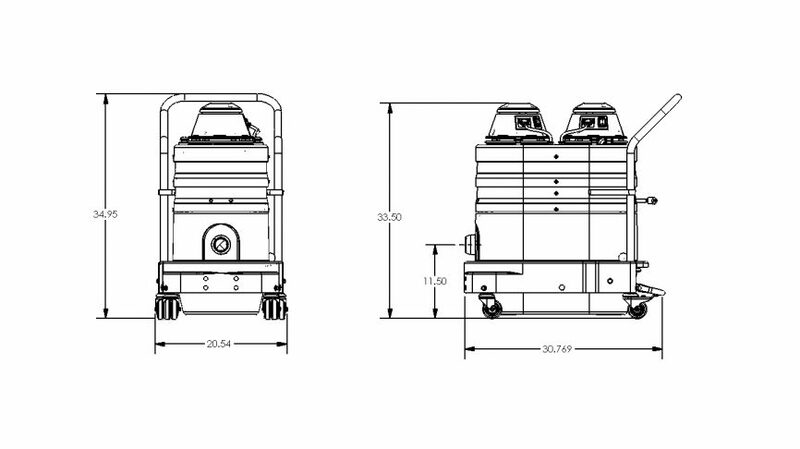 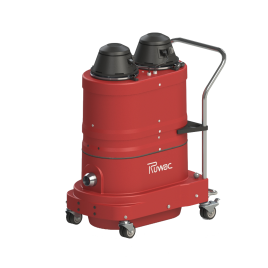 These portable industrial vacuums are equipped with HEPA filters compliant to OSHA’s silica dust standards. 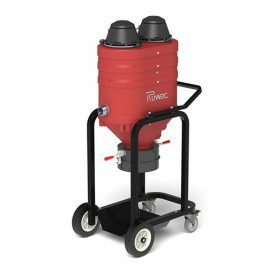 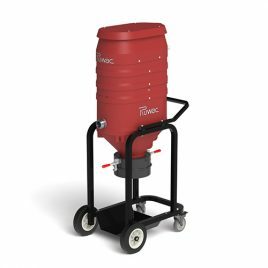 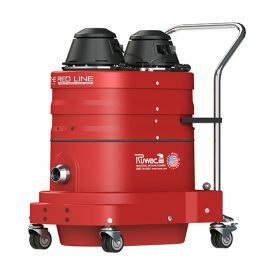 Best of all, they serve to full-proof the vacuum’s existing primary MicroClean filtration system that is already compliant to OSHA’s silica standards for dust collectors. 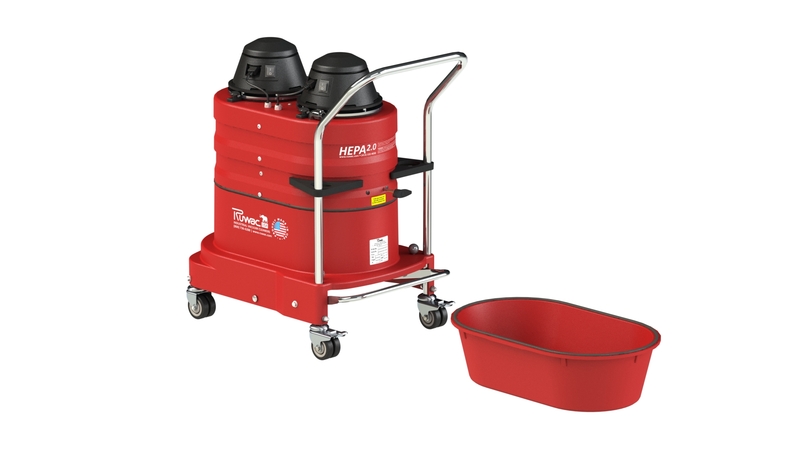 The WNS2220 HEPA 2.0 also packs a punch more powerful than some vacuums twice its size. 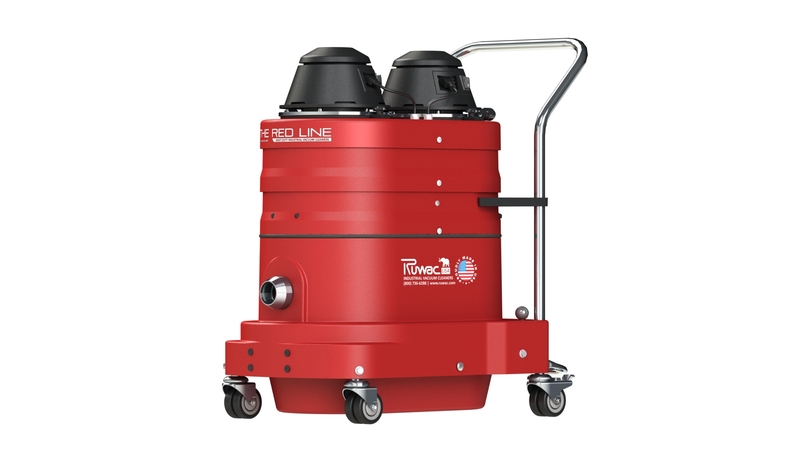 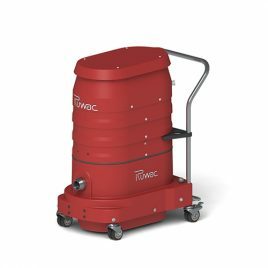 Its 25 ft. hose capability helps the Little Red reach places the Baby Red cannot while an additional 88 CFM (200 CFM total) makes for powerful portable vacuuming in a unit this size, and one of the Red Line’s most requested vacuums for fine, dry collection.